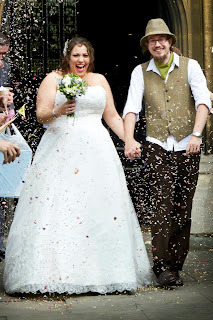 Destined for so much, achieving so little: I'm married! I will be back with more so don't go away.. let the recaps commence! !